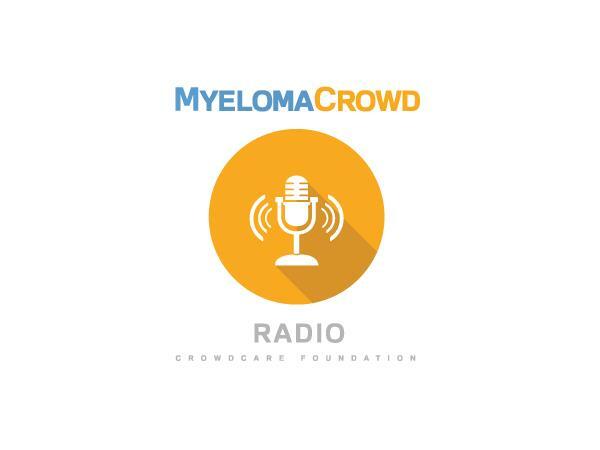 If you liked this show, you should follow Myeloma Crowd Radio. The myeloma landscape is rapidly changing with many new advancements. 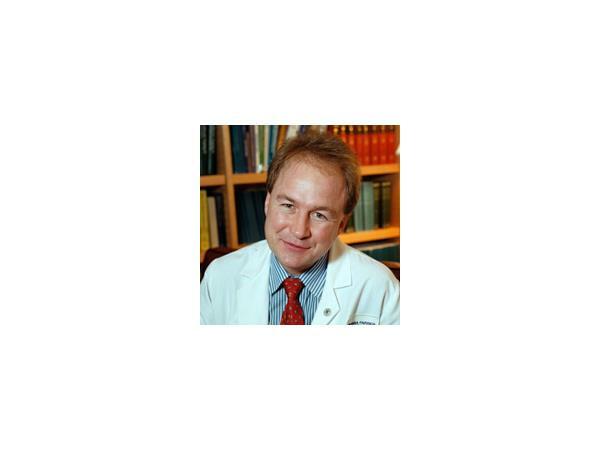 Paul Richardson, MD of the Dana Farber Cancer Institute joins Myeloma Crowd Radio to share recent updates from major summer meetings including the American Society of Clinical Oncology and European Hematology Association meeting and several others. 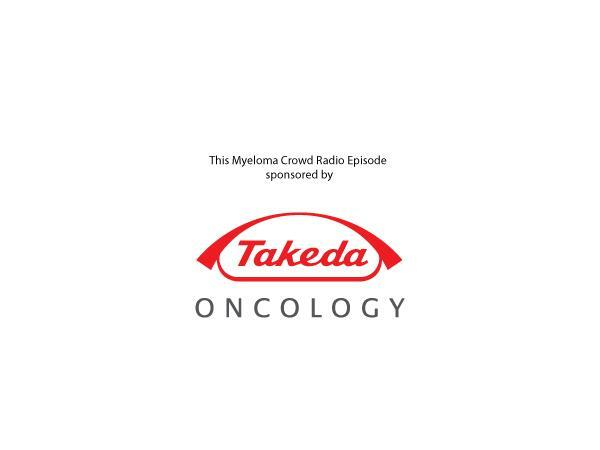 Thanks to our episode sponsor, Takeda Oncology.